Have you ever thought of having an ‘unplugged wedding’? We live in an amazing era, the modern times of incredible technology that we are all attached to and some even addicted to. Heads down, focused on the best possible light for Instagramming our dinner…come on be honest you do that to. For me as a wedding photographer there are a million images to capture and moments to photograph. But I have learnt that I need to put the camera down and be present more often especially with family and friends. I admit that I have an addiction to taking photographs, I adore my job and the creativity of being a wedding photographer but do accept that from time to time with family and friends I need to be more present and enjoy the moment. For you, a wedding is one of those moments. An unplugged wedding is where guests are asked to put down their cameras and phones (including iPads!) This allows them to enjoy the day even more without trying to capture a more than likely grainy and blurry shot that will never be used. 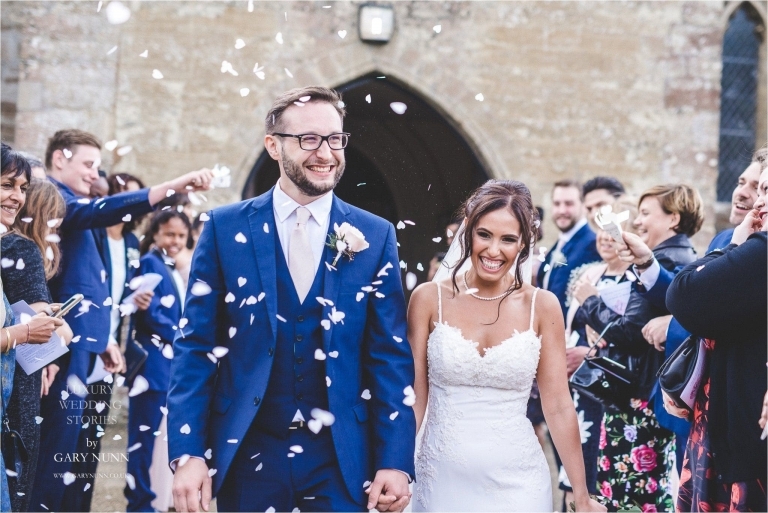 It’s great to be in the wedding photographs but you don’t want to be the one holding up your phone or iPad when the couple are walking down the aisle right? The unplugged wedding is born. As a destination wedding photographer I am pretty much solely responsible for capturing the day using a professional camera, and I enjoy the day as much as you, really I do. Using your iPad to take a photo will not be much use to you and you make it a little tricky for me to really capture your mood of the day. The glance between the bride and her friends while walking down the aisle, the proud look from the grooms mum as she watches her son marry the love of his life. Wedding images with an iPad? Imagine those moments if all you can see are iPad screens or people looking with their phones? Not quite the same is it? 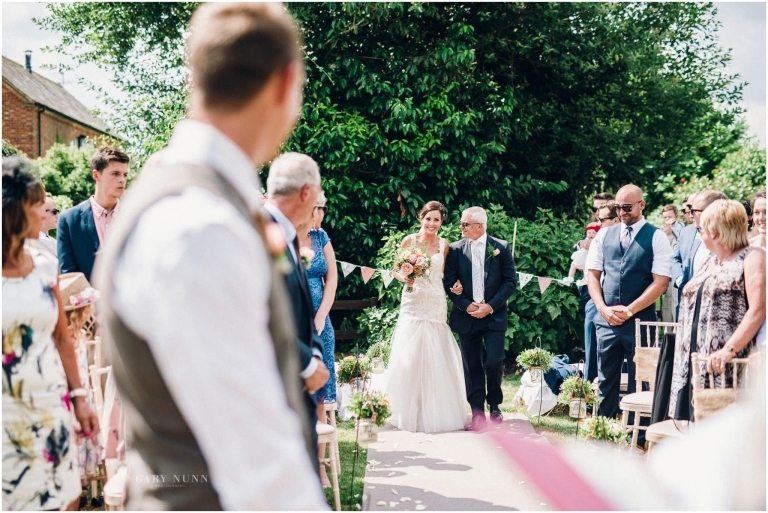 When faced with lots people trying to capture the ceremony on their phones or DSLR’s, as a professional wedding photographer and a bystander I get a little disappointed for the couple and I know that those wonderful and special connections that you see between people may not happen because they are distracted. 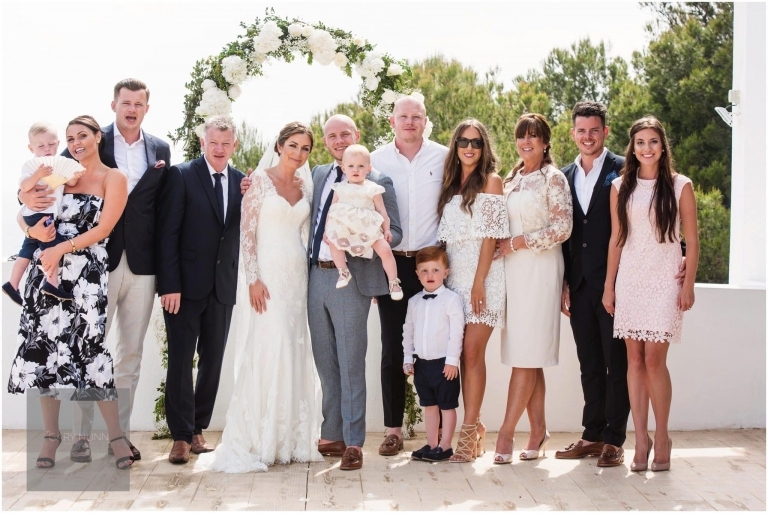 I would like to make it clear that I am not a killjoy or against guests taking photos of the happy day at times when it’s not likely to interfere. Some guests genuinely love taking pictures and that’s fab, I frequently get into conversation with keen amateurs photographers (even professionals) and am happy to chat photography and about life for a little while, then I’m back in the action. Another wedding tip is that you can ask that your guests to not post any photos on social media. We all know those people who want to be the first to post their image, it’s FOMO (fear of missing out). This is also becoming more common as couples wish to be able to share their professional photos from the day on social media, rather than seeing a non-retouched on Facebook. It won’t show your wedding in it’s full glory. You, your family, and guests will actually get to enjoy the moments in the moment. wedding photos before being published on social media (I know many couples regret not asking their guests to not share on social media) and you must respect this. With unplugged weddings, nobody is distracted and everyone is part of the day. Your guests will be fully present in the joy and fun of the day. The bride can walk down the aisle seeing all the happy and smiling faces instead of screens, flashes and clicks. Another reason for having an unplugged wedding is because you want your camera mad guest with their best DSLR to spend the day actually being a part of the wedding rather than trying to be an unofficial wedding photographer, that’s why you’ve hired me. How do you have an unplugged wedding ceremony? The iPad aiming older guests will be much more likely to adhere to requests to put their devices away if you promise to provide them with pictures afterwards. Not only is hiring a photobooth at your wedding a great way to entertain guests during the evening it’s also a great way to resolve the guests’ desire to take lots of photos. Put up a sign near the ceremony location. 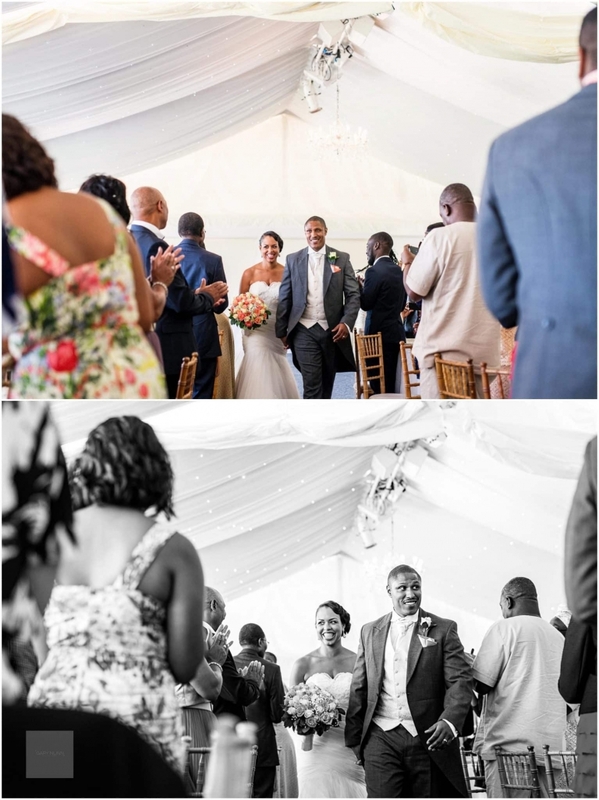 Tailoring your approach can help a lot towards getting the best out of your professional wedding photos. I am more than happy to talk to your photography loving relative on the wedding day. I’m always polite and assume that they know the limits of their photo taking on the day. The only time I will request no photos is when I take the bride and groom away for couple shots. This is a special time, a moment to relax and walk around with me to chat about how amazing you feel and for me to capture those candid moments without Uncle Bill behind me. It’s important to remember that you have decided to pay for a professional wedding photographer to capture the story of your wedding day. Make sure you get the best story and the best photos you can get. Would you consider an unplugged wedding?